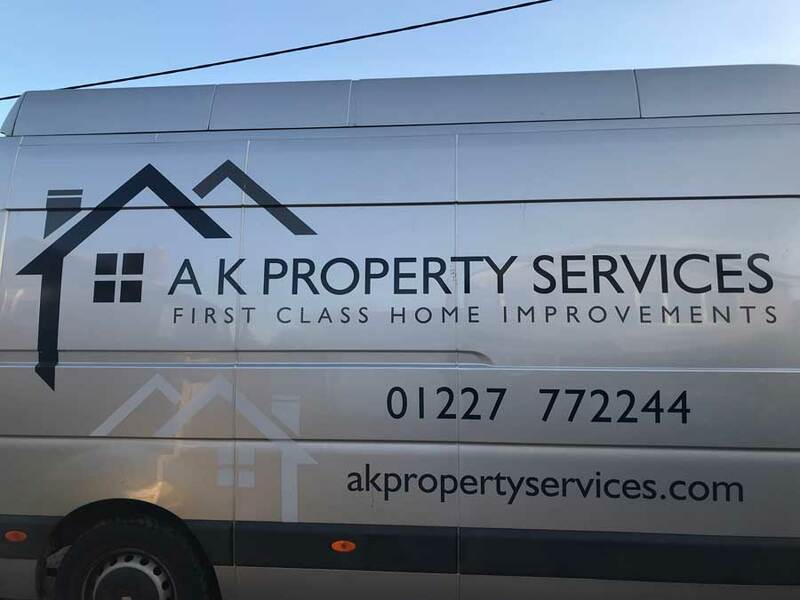 AK Property Services have been providing high quality building maintenance and renovation services for over 10 years. We have a first-class home improvement service offering kitchen and bathroom renovation & installation, household repairs, painting & decorating, double glazing & window installation and gardening. Based in East Kent, we serve Canterbury, Whitstable, Herne Bay, Faversham and surrounding districts. AK have a dedicated, experienced and qualified workforce focused on quality workmanship. Our company has sustained consistent repeat business, contributing to it’s on-going success. We have enrolled in the government Trust Mark scheme for builders and craftsmen, this is supported by the building industry and consumer groups. Trust Mark companies must prove high standards in building workmanship, installation and craft skills. 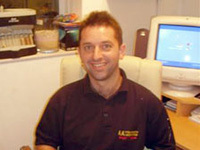 If we can be of assistance or you would like a quotation, please do not hesitate to contact us.